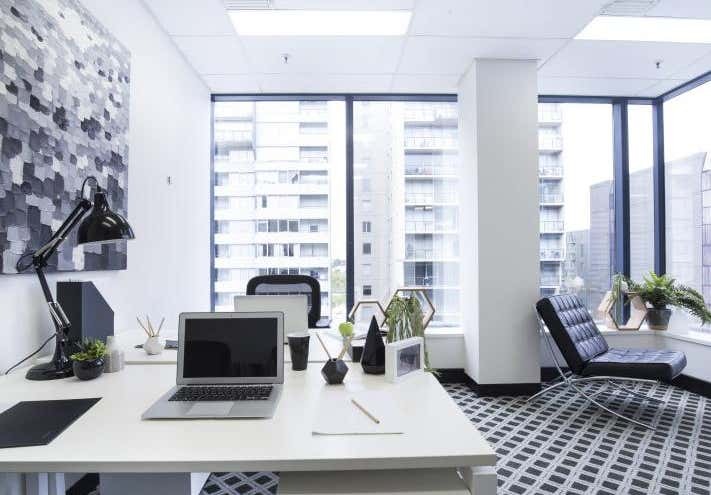 Situated in Melbourne's most prestigious business networking precinct, St Kilda Rd Towers have an impressive range of offices available for purchase for both astute investors and owner occupiers ranging in price from $60,000 - $449,000. 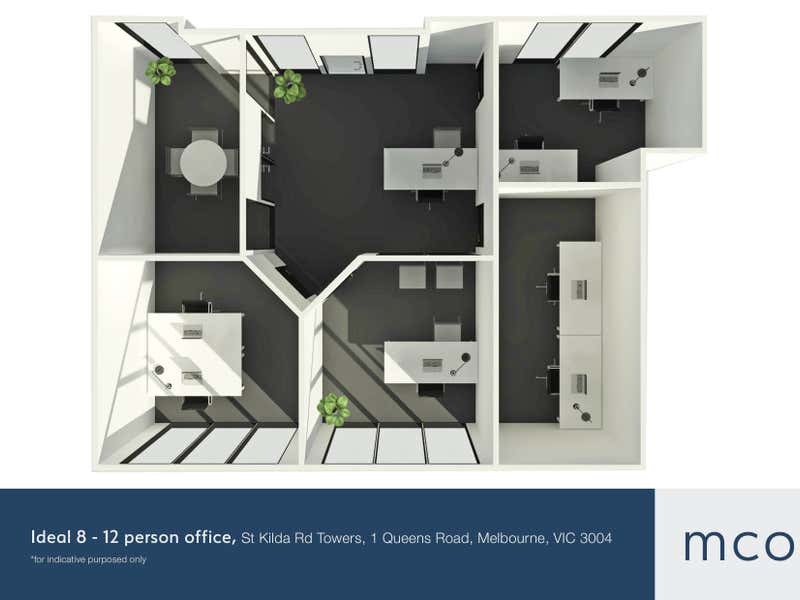 St Kilda Rd Towers offers all tenants access to our professional business centre, retail outlets, free gym with shower and locker facilities, gourmet food court, secure undercover car parking (at an additional cost), massage, hair and beauty, Squires Loft Restaurant and Bar and much more. 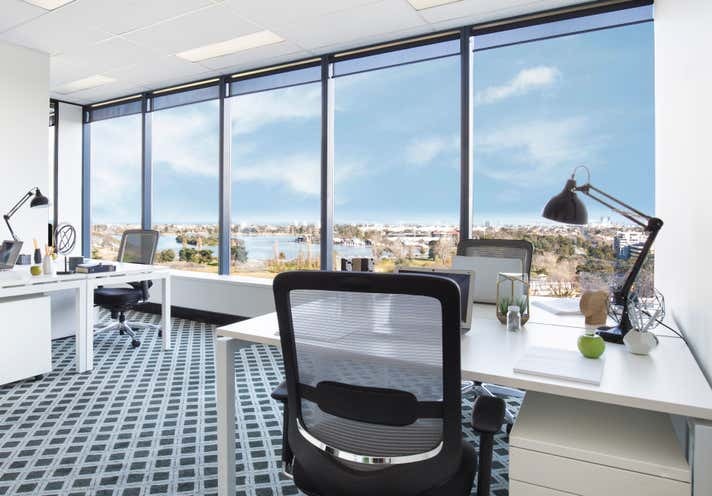 Set amongst the beautiful surrounds of Albert Park Lake and Golf Course and conveniently located just 5 minutes from Melbourne CBD with a host of transport options at its doorstep, St Kilda Rd Towers provides you with the space and facilities you need to make a safe investment.